Ayrshire & Glasgow’s No. 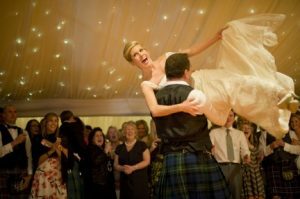 1 Wedding Dance Specialist | Choreographed for over 400 couples | Established for over 10 years | Comfortable and relaxed lessons. Learning to dance with one another can be one of the highlights of a very hectic time. 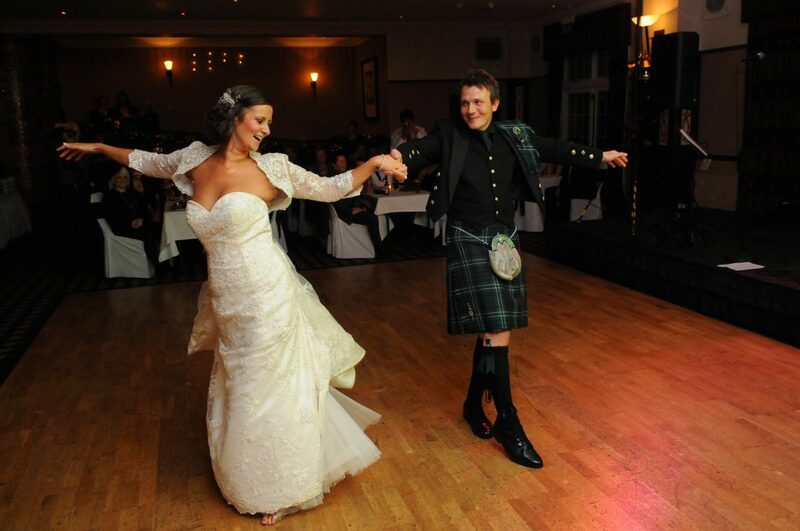 Dance lessons bring you together for a little fun amidst all the planning and activities, leading up to your wedding. 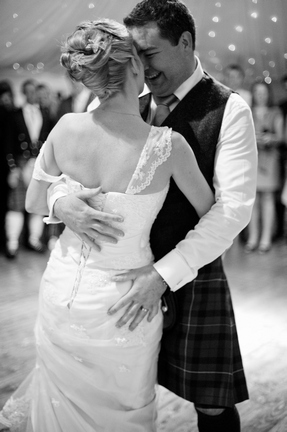 Your first dance as a married couple will be a moment to cherish and for some it will be the beginning of a life-long activity to share. 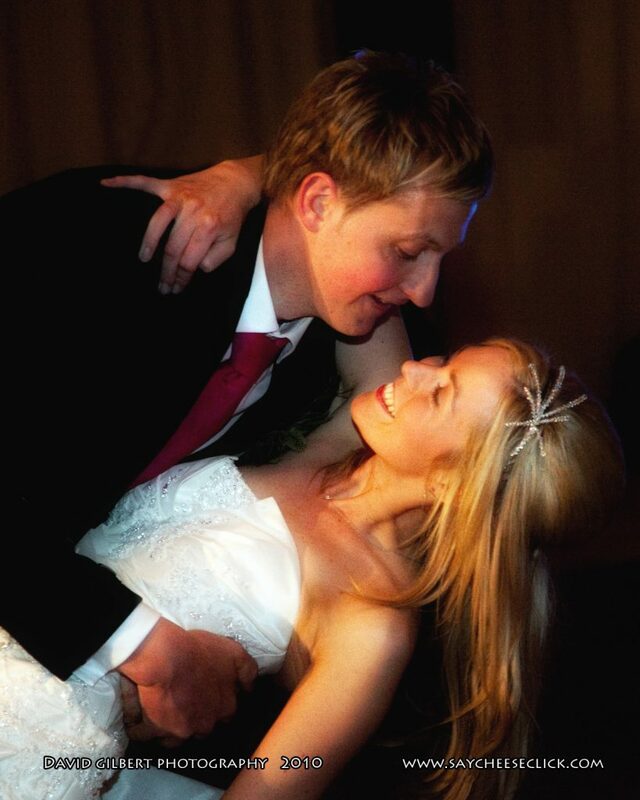 Whether you dance frequently or have never danced before, we can provide you and your fiancé with the confidence, experience and knowledge you need to enjoy the romance of your first dance as a married couple. 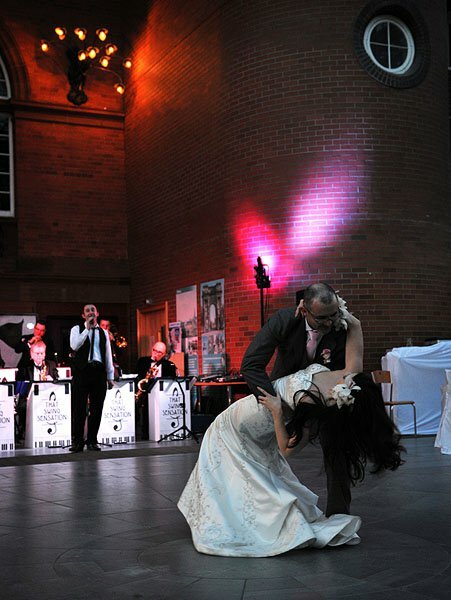 Choreography tailored to each couple, whether it be natural and subtle or showy and impressive. 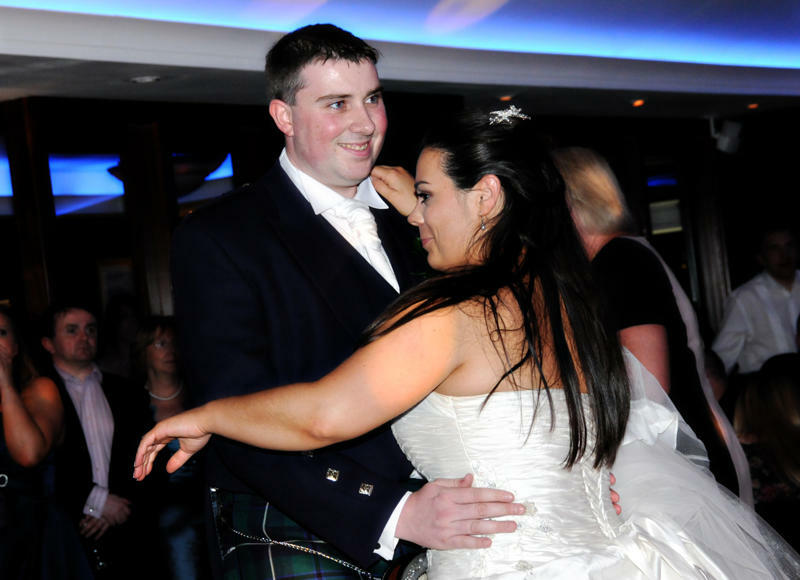 At MairiMeDance, we pride ourselves on ensuring each dance is tailored to our couples individual requirements and reflects each couples personalities. 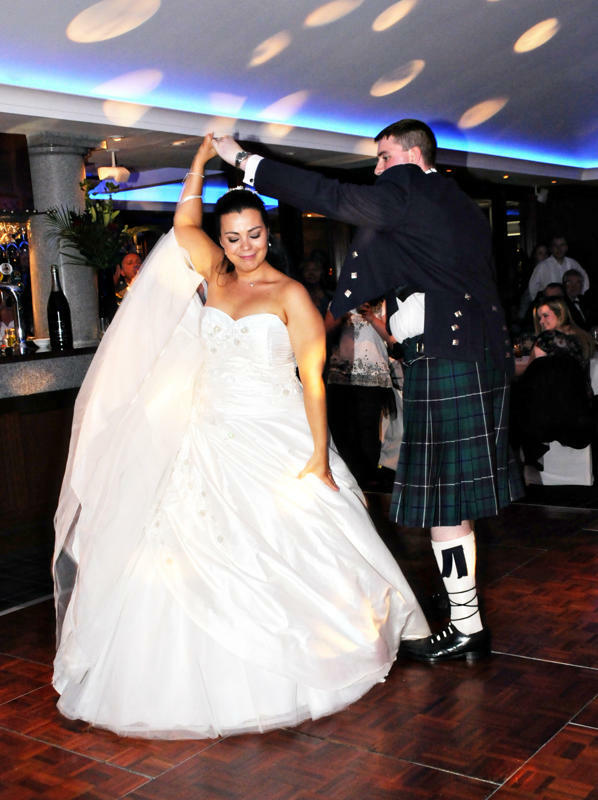 We spend a lot of time prior to the lessons working on each dance, creating choreography, we too would be happy to perform on our special day. 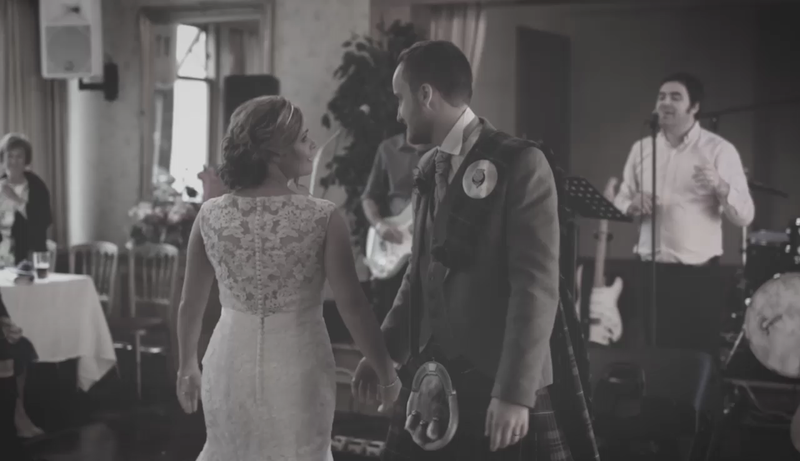 We understand time is precious in the lead up to your big day, so we are very flexible, offering lessons in our own venues or our teachers can travel to you. We work in the evenings and over the weekends, covering Scotland, Glasgow, Edinburgh, Ayr, Troon, Irvine, Prestwick, Carlise and further afield. If not listed, please get in touch, as we will do our best to get to you. 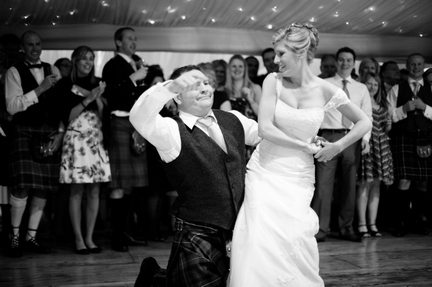 Even if you get to the week before your wedding (many have) and you realise that time has flown and you forgot to arrange dance lessons, do not worry, we can still have you looking fabulous on the dancefloor. It is amazing what you can achieve in a lesson! I knew from a young age dance would be my life. At age 13 I attended Elmhurst Ballet School in London, where I learnt what it took to become a well-rounded dancer. However, due to my love of Scotland, I chose to further my studies in Edinburgh, where I excelled in all forms of dance. © 2017 Mairi Me Dance.